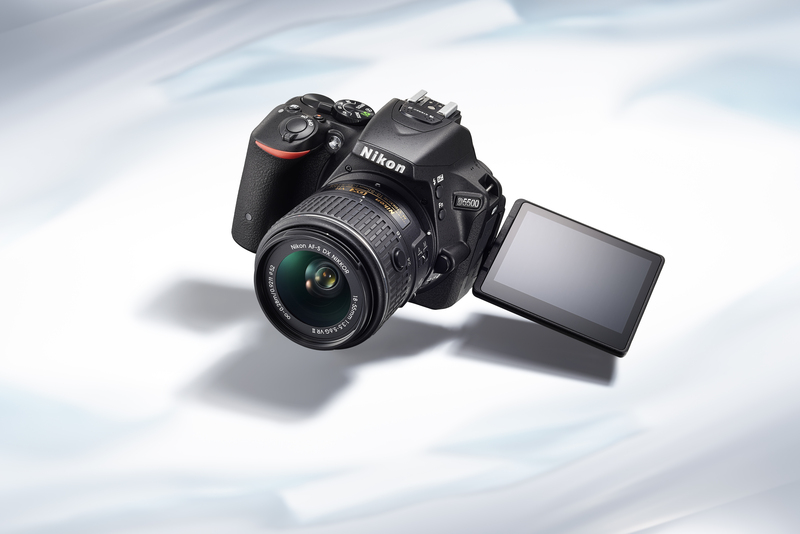 – Infinite creativity is at the fingertips with Nikon’s new 24.2-megapixel DSLR featuring a vari-angle touch screen monitor and instant sharing capability with wireless connectivity. 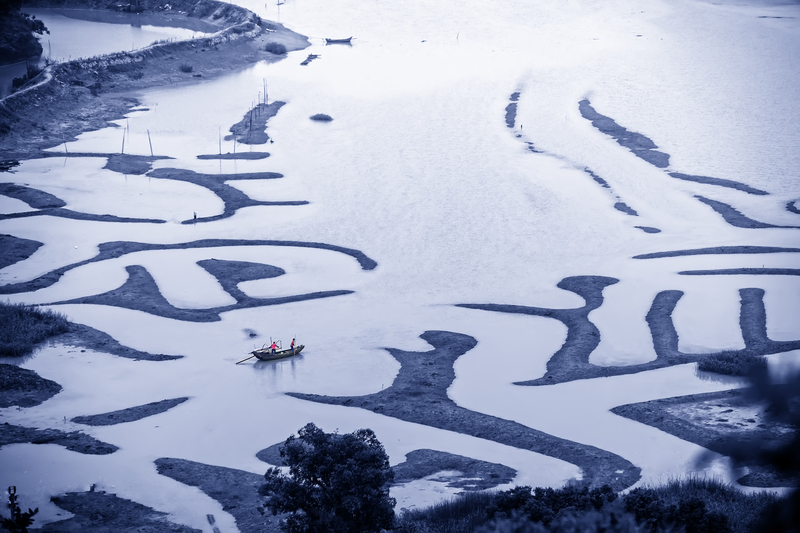 06th January 2015, Singapore – Taking photography to new creative heights is made easier as Nikon Singapore Pte. Ltd. introduces the Nikon D5500, a 24.2-megapixel DX-format camera designed for aspiring photographers seeking to challenge convention by creating images in new and exciting ways. As the world’s smallest, lightest*1 and slimmest DSLR, the D5500 with wireless connectivity delivers intuitive operations to complement the inspiration of a great shot, be it still images or videos. With the combination of a vari-angle LCD monitor with touch-screen control, intelligent eye-sensor, and optimized image review, the DSLR fits comfortably as a trusty companion for capturing those ‘eureka’ moments of photography. 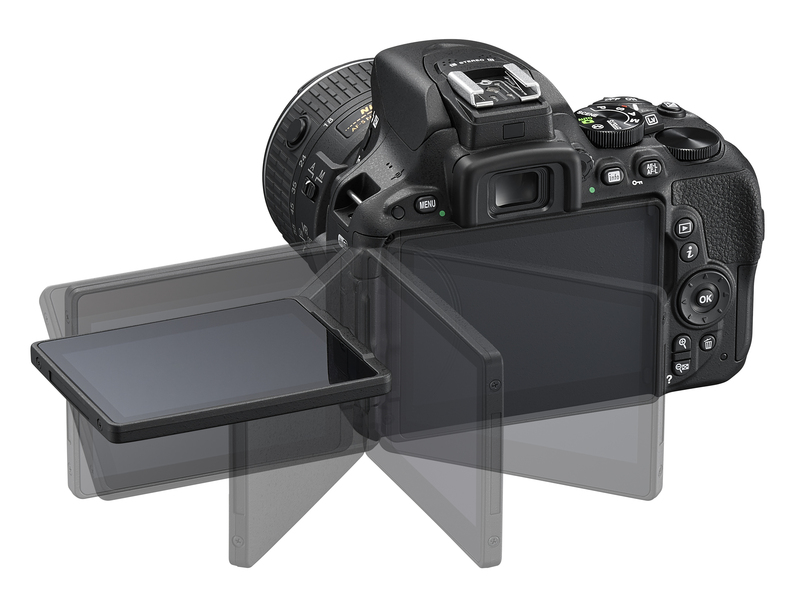 using the viewfinder and a ‘Touch Fn’ allows for easy adjustments of operational settings. Beach/snow for landscape enthusiasts, and Sunset, Dusk/dawn and Candlelight for magic hour photography. To ensure every artistic expression is spot-on without the hassle of post-photography tweaking, immediate image adjustment is made possible while viewing live-view images with the option to adjust and confirm white balance and Picture Control. • Ergonomic & stylish: Available in classic black and also chic red colour kits, strength and quality build are complemented by sleek exterior design. A secure and deep set grip for steady operation also allows the little finger to be rested whilst in use, resulting in an attractive and fashionable design package with beautiful photographic results. • Full compatibility with leading NIKKOR lenses: Effortlessly compatible with the superb optical performance delivered by the wide range of DX-format NIKKOR lenses, including the new R724 lens, photographic creativity is made infinite with the Nikon D5500. • Power up with flash compatibility: The D5500 has a built-in flash supporting i-TTL flash and is fully compatible with the Nikon Creative Lighting System, giving the photographer increased creative control. The Nikon Creative Lighting System includes Advanced Wireless Lighting and flash color information communication. Firmware update of the SB-910/SB-900/SB-700/SB-500/SB-300 is also supported. 2 Measured in accordance with CIPA guidelines.3 ISO sensitivity can be set up from 100-25600 at manual setting during movie recording. 4 Teijin Limited’s Sereebo® has been adopted. This new material, which utilizes carbon fibers, is very lightweight, yet strong and durable. As it also has an attractive look and feel, it is a material well suited to use with external covers that make up the monocoque structure. The Nikon D5500 will be available in February 2015 with the AF-S DX NIKKOR 18-140 f/3.5-5.6 G ED VR lens, or AF-S DX NIKKOR 18-55mm f/3.5-5.6G VR II lens or with the body-only configuration, in black only. For more information on the new D5500 and other Nikon products, please visit www.nikon.com.sg. This entry was posted in Brand: Nikon, Photography Articles & Videos, Uncategorized and tagged D5500, DSLR, Nikon, Photography. Bookmark the permalink. 1 Response to Nikon launches the D5500!